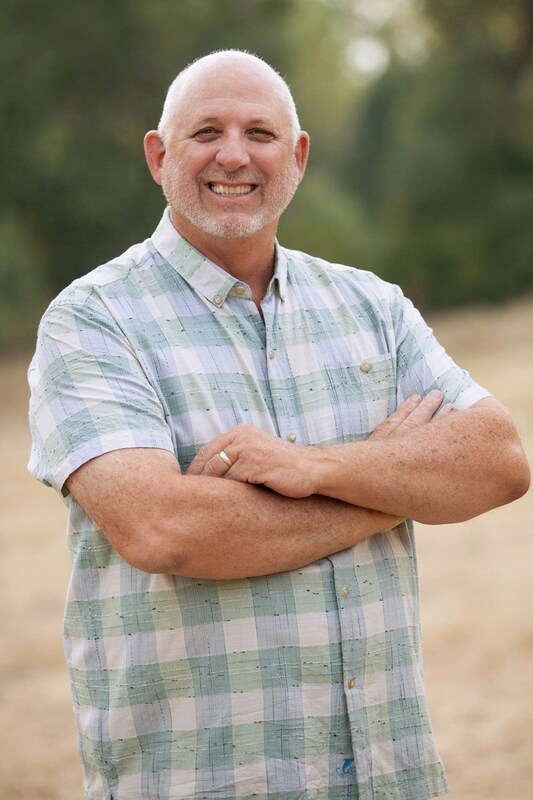 Rich Cloutman is a Third Generation California Native and was a builder/developer in Northern California primary as a custom home builder. Rich, his wife Ali and their two young daughters wanted to make a change to the rural lifestyle. After a five year search they found Siskiyou County and ventured into the Scott Valley eventually ending their search in Etna, California. They fell in love with the farm land and mountains and “it just felt like a safe place”. What struck them the most were the beautiful ranch lands surrounded by mountains and the small communities of Etna, Fort Jones, Greenview, Callahan and Yreka. In 1998 they purchased a former two story brick Hotel that was once a bordello called the “Collier Hotel” which was built in 1897 and they moved in 1999. Rich and Ali both say “being in real estate is doing what we love” and really enjoy finding the right home for each of their clients. Together they own Prime Country Real Estate and have franchised with the oldest real estate franchise United Country Real Estate specializing in the marketing and selling of rural properties, ranches, residential and land. Rich spends his free time with his family, gardening or on the golf course .